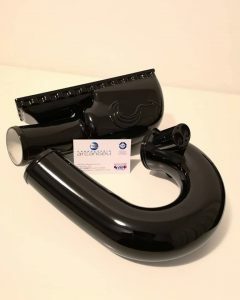 Home \ Automotive \ Even today in the team of Polimarche Racing Team! Even today in the team of Polimarche Racing Team! 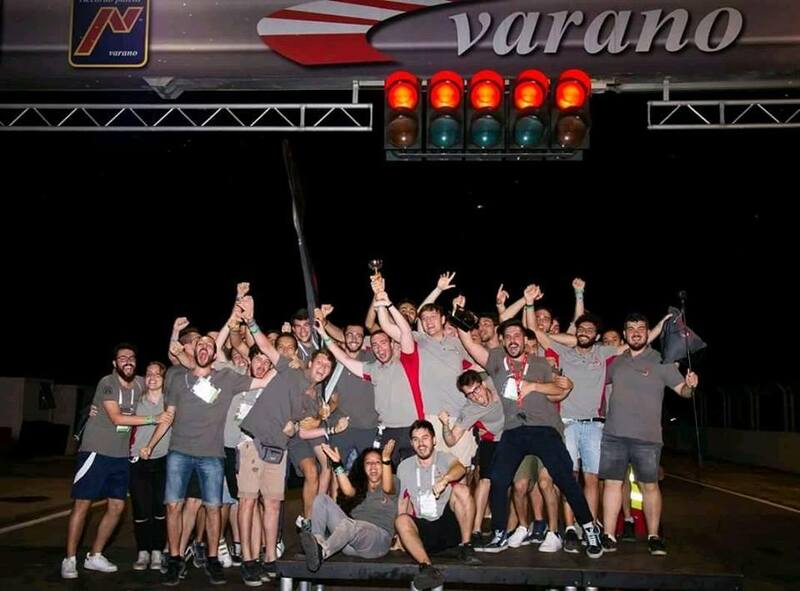 Congratulations again to Polimarche Racing Team for the achievement of the first place overall in the “Class 3” category during the Formula SAE Italy competition. 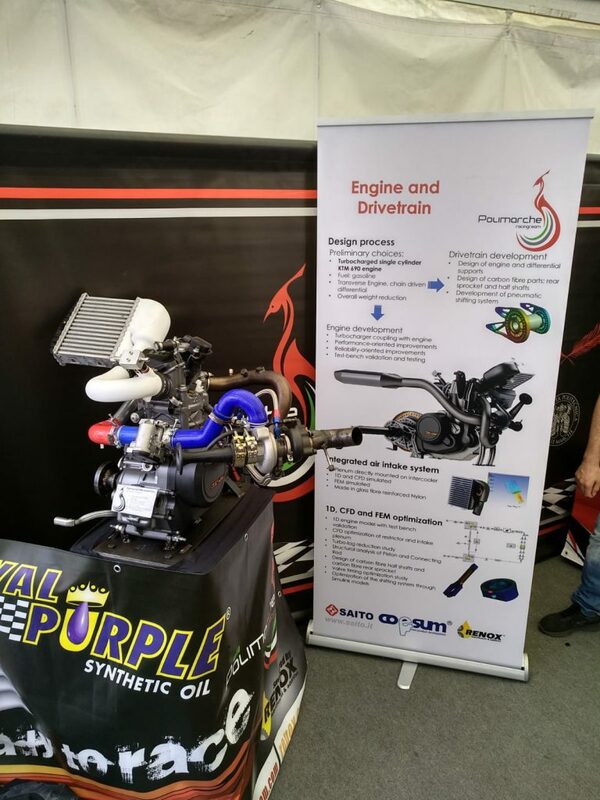 We also feel like we are winners with them, as implementers of the engine intake system using rapid prototyping technologies! 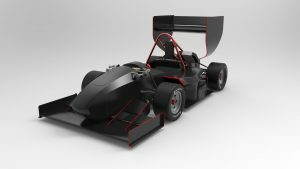 The Formula SAE competition (born in 1981) aims to make the prototype of a competition single-seater car designed and subsequently implemented by the participating students. During the event they are faced with a series of static tests (Design, Business Presentation, Cost Event), but also dynamic tests on the track (Acceleration, Skin Pad, Autocross, Endurance – for the Driveless class the last two tests are replace by Trackdrive). Formula SAE provides for the design and construction of cars with uncovered wheels of the formula type, the participation of technicians specialized in the field of motor racing or professional drivers is not admitted, for this reason the students have to try their hand at all the planning stages and constructive with all the difficulties that this entails. This is the first time the team has achieved such a high milestone, and we trust it to be the sign of a growing team that is able to improve year after year. The collaboration for the 2019 season will not be long!